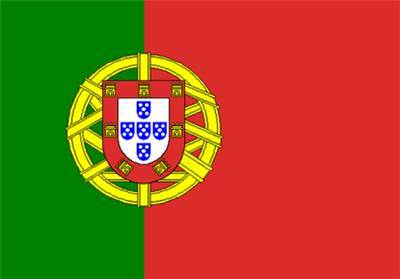 Sworn Portuguese Translations - We Are Professionals! Budgettranslations General Translation Agency will translate all types of texts into Portuguese – from a user’s manual to a newspaper article, to a legal text to a sports review: there is no text our translators have not handled. We work with legal, medical, literary and technical translators. We also have translation specialists in our database who handle the most diverse subject matters. For example, think about art and culture, nature and the environment, sustainability and the climate, transportation, a second home, and others. All our translators are qualified and native speakers of Portuguese. Therefore, you will see consistently high quality in our translation work. Thanks to our closely-knit network of translators, we can quickly find the right translator for your translation project. Most translators we work with are also available evenings and weekends. Thus, an urgent job is hardly ever a problem. You can only find the quality and speed we are known for at Budgettranslations General Translation Agency. Nevertheless, we are just as affordable as other, comparable agencies. For example, an English – Portuguese translation will only cost you $ 0.11 per source word. Just take your English text to calculate how much your Portuguese translation would cost. You can also fill in the quote request form on the right. Or, send your text to us in an e-mail to e-mail. You will receive a response from us within the hour on business days. However, you can also call us at: (323) 207-7417. Our project managers will be happy to assist you.